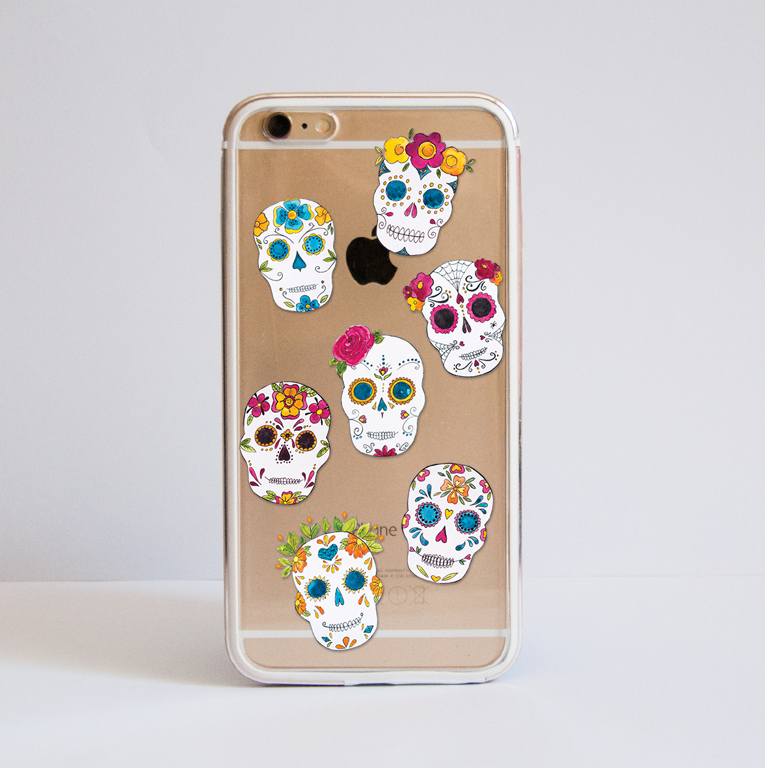 This Halloween inspired phone case design is based on the beautiful and colourful floral skulls. Created for all of you fans of the spooky holiday, it will make a great addition to your accessories for this season. All of our cases are designer and this makes them unique and of true value. You not only get protection for your device but an actual art. Inspired by the colourful and floral Day of the Dead Skulls we have created this design as a different take on Halloween. We hope this case would make a great accessory for this Halloween. 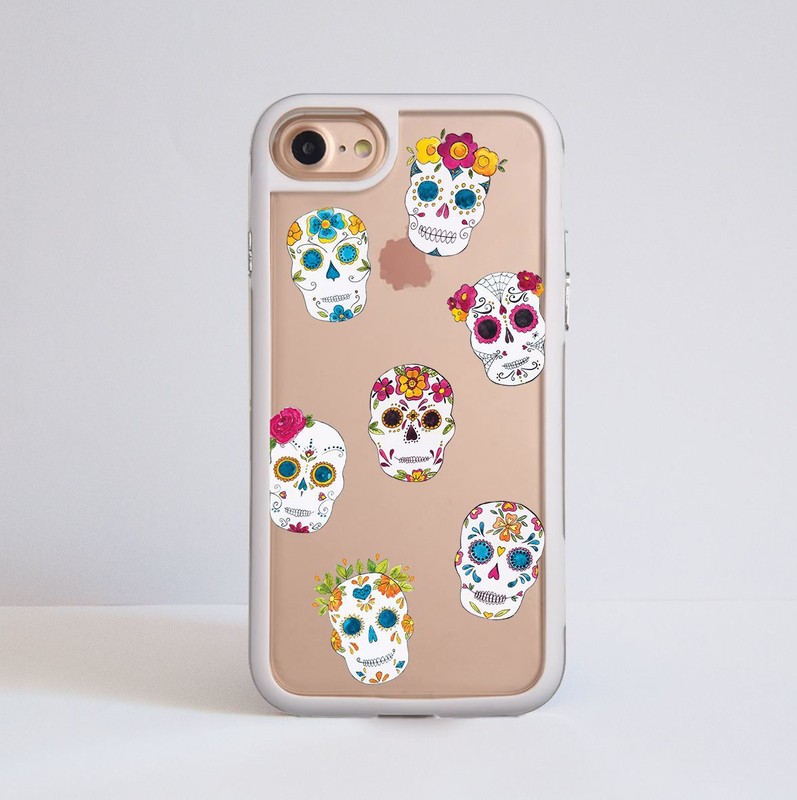 Sugar Skulls Impact Resistant iPhone Case.